Spyderco Endura 4. Standard edge blade. 5" closed lockback. VG-10 stainless blade with thumb hole pull. Brushed stainless handles with lanyard hole. Reversible stainless pocket clip. 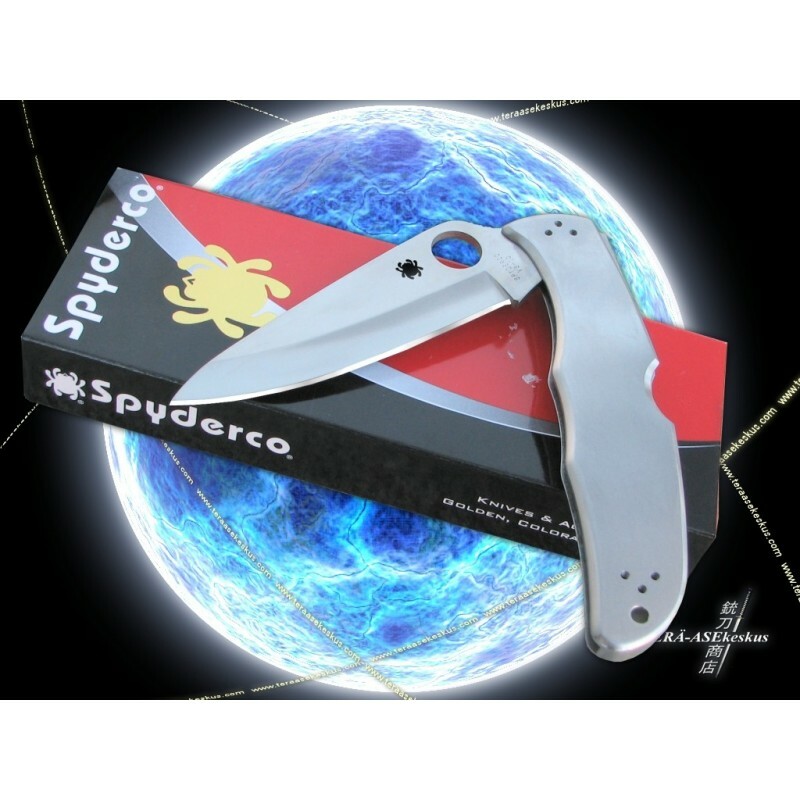 Retrouvez tous les couteaux Spyderco chez TheBestKnives ici !